The increase in the incidence of brain tumours and the modestly improved survival due to multimodal treatment result in increasing numbers of brain tumour patients living longer with residual neurological deficits that significantly impact on quality of life. As cancer is viewed as a chronic disease, rehabilitation becomes a highly relevant aspect of care because of high rate of associated disabilities. 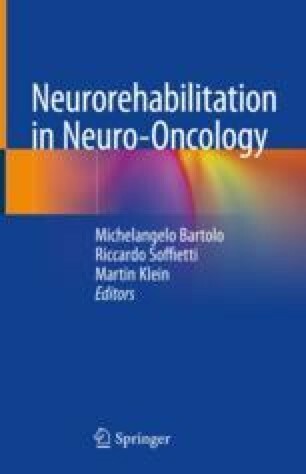 In this regard, rehabilitative treatments performed with a multidisciplinary approach within a holistic biopsychosocial model of care may offer significant benefit to neuro-oncological patients.